Bucket Handle Meniscal Tears (Video Series) - Jeffrey H. Berg, M.D. 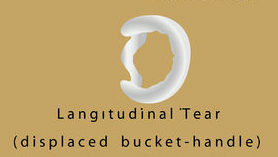 Bucket handle meniscal tears are unique types of meniscal tears. These types of tears are large, follow the shape of the meniscus, often along its periphery and result in a significant portion of the meniscus displacing into the joint. 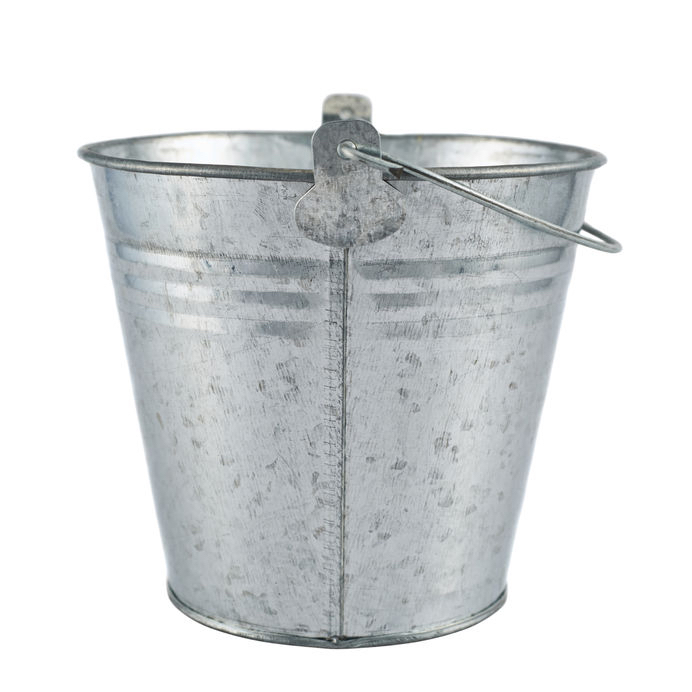 This displacement usually occurs when the torn portion of the meniscus flips over onto itself (usually from the back to the front or middle of the joint) just as the handle of a bucket can flip from one side of the bucket to the other. These tears are significant for a number of reasons: They frequently occur in younger people (those in their teens, 20s and 30s). They almost always result from a traumatic knee injury. 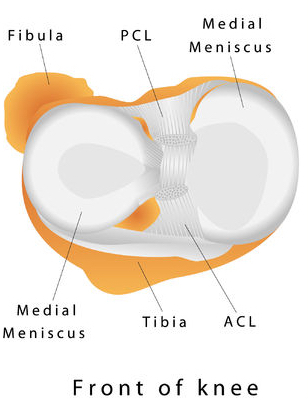 As mentioned, they often involve a large portion of the meniscus. Finally, they are usually very symptomatic. Additionally, as a result of these factors and others, bucket handle meniscal tears often are amenable to an arthroscopic repair rather than the more frequent meniscal treatment, a meniscectomy. During meniscal repair surgery, the torn tissue is repositioned to its appropriate location and then sutured in place. This is different than a meniscectomy in which the torn meniscal portion is surgically removed. The repair procedure enables us to preserve the meniscus along with all its important functions: joint nutrition, stability and protection. View the video below to see a repair of a bucket handle tear of the lateral meniscus. 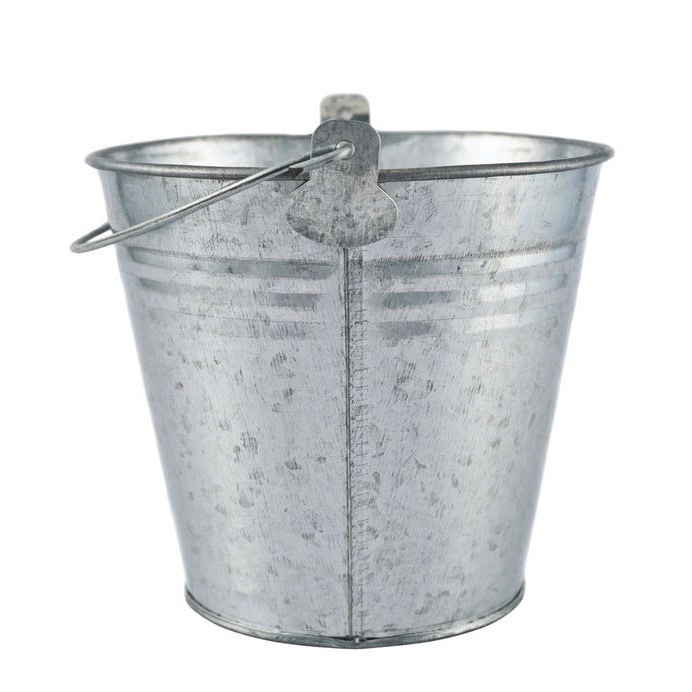 Unlike after meniscectomy, after meniscal repair surgery, the repaired bucket handle tears must be protected until the tissue heals. Depending on the location of the tear, the quality of the repaired tissue and the repair strength, postoperative bracing and limits on weight bearing on the operative leg may be needed. Furthermore, restrictions on squatting, running and other more strenuous activities can be expected. It is not uncommon for me to require a brace that limits knee bending while walking initially after surgery. Additionally, I will also often restrict how much weight can be put down on the operative leg while walking for four weeks. I typically do not allow jogging for 3 months and most people are not able to return to all activities for 4-6 months. Watch the video below as Dr. Luks and I discuss Bucket Handle Meniscal Tears in this new installment of the Two Boneheads video series. We will discuss the above issues as well as others pertaining to bucket handle meniscal tears.